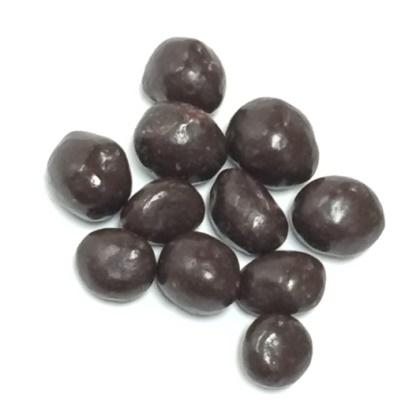 Delicious dark chocolate smothers plump tender peanuts. 8 oz. Approx. 12 per oz.